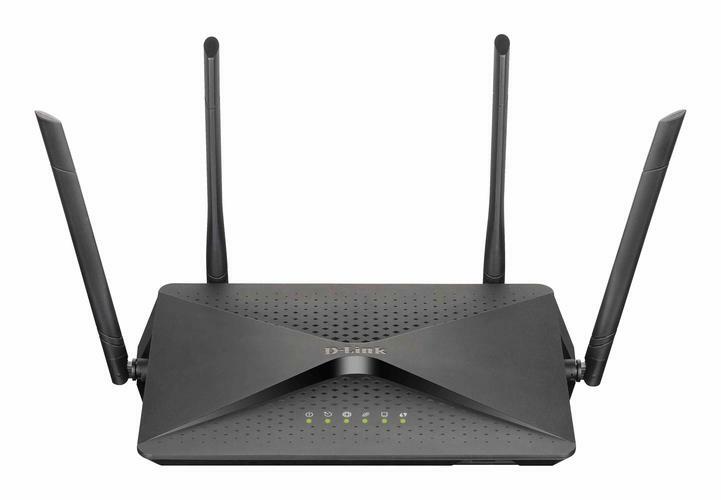 D-Link has launched the new Viper 2600 High Power Wi-Fi Gigabit Modem Router. “The Viper 2600 has been designed to provide the ultimate HD streaming and gaming experience,” said Graeme Reardon, D-Link Managing Director. Designed for maximum performance, the new Viper 2600 combines next generation MU-MIMO AC2600 Wi-Fi with Gigabit Ethernet and a dual-core processor for enhanced HD streaming and gaming, whilst being fully NBN/UFB ready, according to D-Link. “You can stream HD faster, transfer large files in seconds and play lag-free gaming. There’s also four high-performance external antennas and high-power amplifiers providing you stronger Wi-Fi coverage throughout your home and to enable more of your devices to connect faster to your network with no more dead zones,” added Reardon. Read more ​WiFi review: Does MU-MIMO currently make a difference? The Viper 2600 High Power Wi-Fi Gigabit Modem Router is available now for $399.95. For more information, visit www.dlink.com.au.